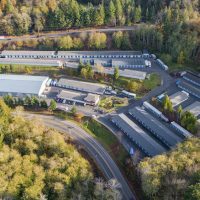 People in transition hit the sweet spot for what most storage operators and investors want in a location. So it’s no surprise that military markets have been a target to capture some of those customers on the move. Yet government cutbacks on military spending in recent years have made it much more challenging to operate in some of those markets. The topic of military markets bubbled to the surface recently in the fourth-quarter earnings call from self-storage REIT CubeSmart. CubeSmart CEO Chris Marr cited El Paso, TX, as the REIT’s poorest-performing market in the fourth quarter. According to the company’s website, CubeSmart operates half a dozen properties in El Paso, which is home to Fort Bliss. “We’re closely located to the military base [in El Paso]. As our troops come home and are not being redeployed, we are in a position here where we just have net move-outs,” Marr told Wall Street analysts. 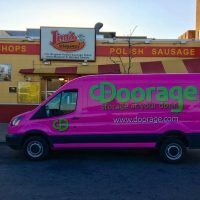 Although the transitions associated with troops stationed at military bases have typically been a boon to self-storage operators, the troop withdrawals from Iraq and Afghanistan have slowed that demand. The government sequestration and the ongoing base realignment and closure (BRAC) process have prompted even more downsizing and base shutdowns, and have shifted some military operations from one place to another. 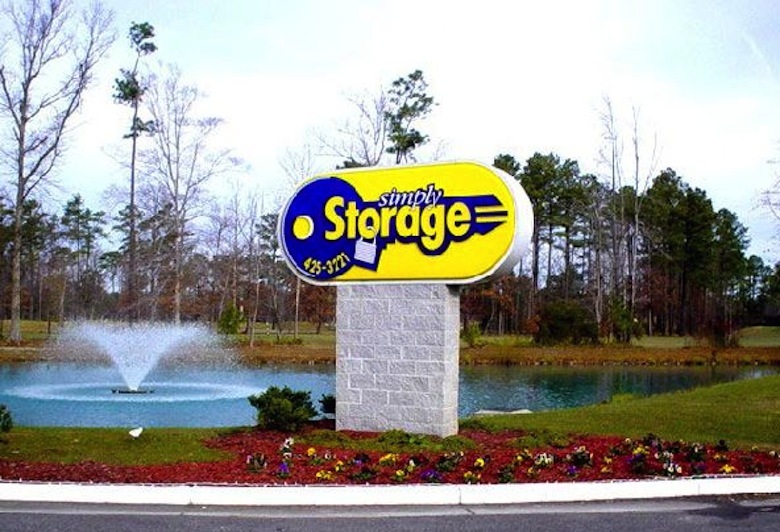 “The effect of sequestration on our Virginia Beach location last year was profound,” said David Dixon, chief operating officer at Universal Storage Group, an Atlanta-based storage operator. 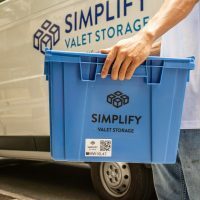 The company manages the 831-unit Simply Storage in Virginia Beach. 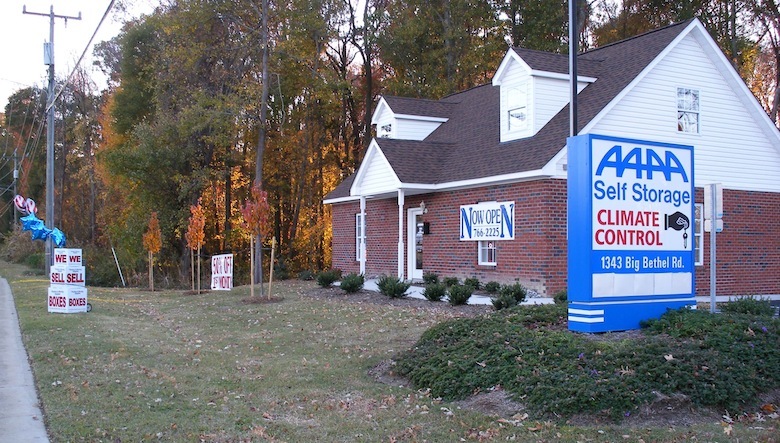 Since 1999, Simply Storage has relied heavily the deployment of naval ships from the nearby Oceana Naval Air Station. 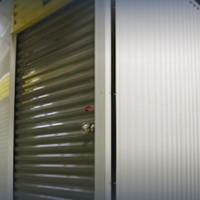 Universal Storage Group runs this storage facility in Virginia Beach, VA. The naval base usually sees five to seven ship deployments a year. However, only one such deployment happened in 2013. Ship deployments drive considerable business to the Virginia Beach storage facility. “Without that, we have a very significant decrease in revenue and activity,” Dixon said. When troops get called up to ship out, they typically rent storage to hold personal belongings and vehicles. Oftentimes, military customers will pair up and split a 10×10 or 10×20 unit until they return six or seven months later, Dixon said. 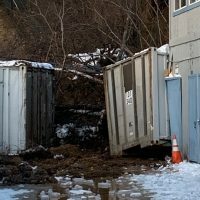 When a ship goes out, Simply Storage will book 60 or 70 new rentals that month, compared with about 30 when a ship doesn’t go out. For example, when a ship deployed in February, Simply Storage signed 70 new leases, helping the property hit its new revenue goal. “I’m seeing a little bit of that activity coming back, but I’m not sure when the next ship is going out,” Dixon said. Deployments in Virginia Beach used to be pretty predictable—about every six to eight weeks. That’s not the case anymore. Some of the uncertainty related to military activity makes expanding or investing in military markets more risky. “If I were an investor, there is no way that I would build new product around a military base, simply because the ebbs and flows are now much more unpredictable than they used to be,” Dixon said. 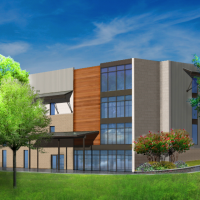 Strategic Storage Trust recently bought this facility in Hampton, VA.
That being said, many U.S. military markets remain active, so investors can seize opportunities if they do their homework and get comfortable with the potential risks. 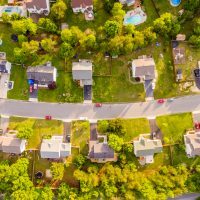 Last November, SpareFoot highlighted the top 10 military markets in the country, with cities such as Elizabethtown, KY (Fort Knox), and Hinesville, GA (Fort Stewart), topping the list. 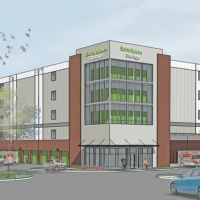 “There is definitely demand in those markets,” said Stacey Gorman, director of the Southeast self-storage team for Marcus & Millichap in Atlanta. 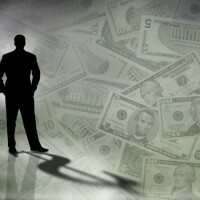 Strategic Storage Trust recently seized on an opportunity in a military market. Not far from Virginia Beach, the self-storage REIT bought a 7-year-old facility in Hampton, VA, for $6.7 million. More than 108,000 active-duty and reserve military personnel work in the Hampton Roads region. 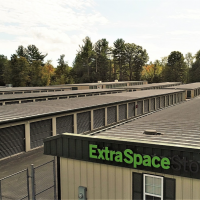 “We acquired this facility for its newer construction and due to the growing military market in Hampton,” said Michael Schwartz, chairman and CEO of Strategic Storage Trust. Similar to college towns, with students regularly moving in and out, military markets also witness similar changes, as military members join or leave, retire or are deployed. 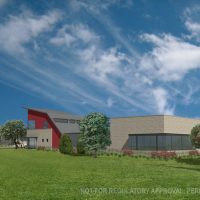 “Having the military as an addition just helps with the turnover of people coming and going, and thus the need for self-storage,” Gorman said. 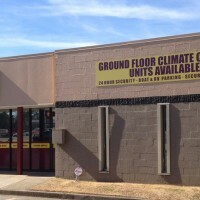 About three years ago, Gorman sold a self-storage facility in Warner Robins, GA, near Robins Air Force Base. An investment group bought the 587-unit property and has since expanded it. 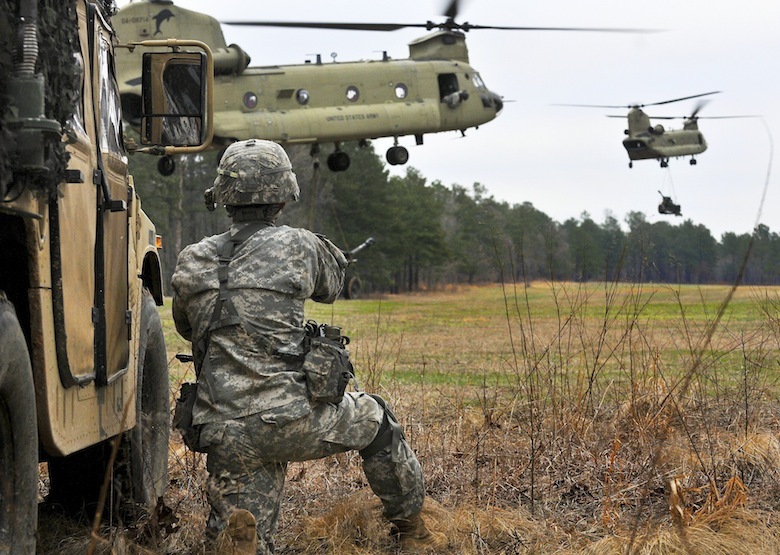 Fort Bragg, NC, the site of many Army training exercises, has grown as a result of military realignment. Some communities have been either helped or hurt by BRAC. Beginning in 1989, more than 350 military installations have been closed in five BRAC rounds. Fourteen bases were closed in the most recent BRAC changes in 2005. Other areas, such as Fayetteville, NC, have benefited from base realignment as more military personnel and families were shifted to Fort Bragg. Fayetteville is an example of a traditional military town that has done a good job of reinventing its economy. Forward-looking markets that are creating jobs for people in the military when they decide to shift back to the private sector will continue to grow even if the military presence shrinks. “Those markets and towns will do quite well. 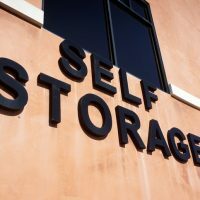 Those are all positive changes for the market and positive changes for self-storage,” said Mike MacManus, an associate on the Southeast self-storage team at Marcus & Millichap. The key for many owners and operators is to look beyond a military base to the broader economy of a particular city or region. For example, Fort McPherson near Atlanta closed in 2011. “That shut down, yet we are selling properties near and around that base, because the Atlanta market is so strong,” Gorman said. The best advice for investors: Look for a vibrant economy that doesn’t depend heavily on a local military base. Another task for operators in military markets involves attracting military customers. 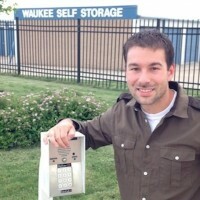 Offering a military discount is key, said Stacie Maxwell, vice president of marketing at Universal Storage Group. It’s also important to advertise in on-base publications. “You really have to drum up a good relationship with the base and the people on the base as much as you can to pull those leases in your direction as opposed to your competitor down the street,” Maxwell said.